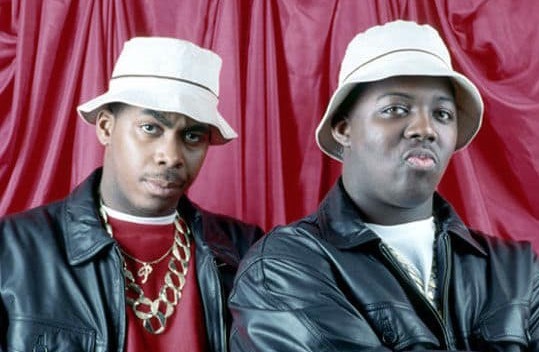 Long Island’s MC duo, EPMD, were always up front about their intentions. Their name is an acronym for “Erick and Parrish Making Dollars.” But as time went on, the duo became undeniable influences in the burgeoning hip-hop scene, combining masterful sampling with sophisticated wordplay. They’re joined by DJ Sylk, a Queens native who’s been a mainstay at Sound Factory, China Club, and many others. Check out our community partner’s Brooklyn Fishing and Volunteers for Springfield Park, Inc.‘s awesome activations while you’re at the show! Activations will run starting 1 hour before show time.